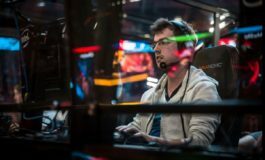 Yazied “YapzOr” Jaradat has been nominated for Red Bull’s “Best Esports Player of the Month”. The young Jordanian has made a significant impact on the scene in the last year and earned a spot in the much coveted and highly prestigious International, in August. Showing no signs of slowing down, YapzOr continues to acquire the respect of his peers and community alike. Red Bull has released the nominees for the best Esports Player of the Month. 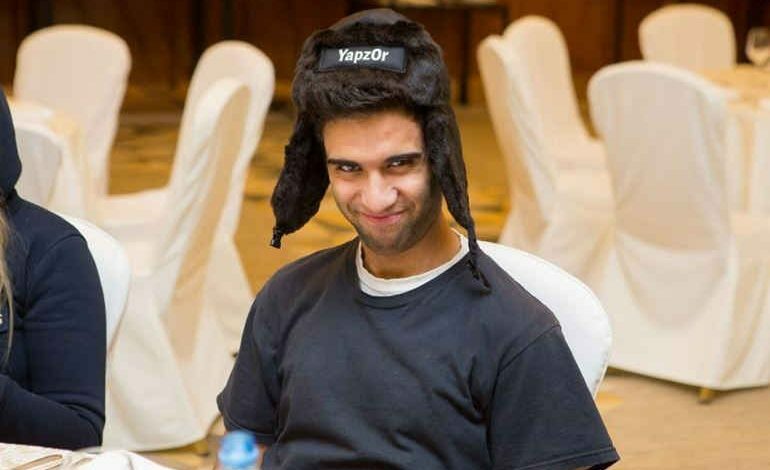 Among the shortlisted players from several different games is Escape Gaming’s highly acclaimed Yazied “YapzOr” Jaradat. I believe a large part of their success has been due to YazpOr’s aggressive, and often flashy, playstyle on heroes such as Rubick, Mirana and, more recently, Clockwerk, a hero who has solely only been played in the offlane, not as support. Be sure to go and cast your vote HERE. Yazied “YapzOr” Jaradat has been hailed for his outstanding Rubick and Earthshaker plays, as well as his overall support role performances. YapzOr was co-opted by Monkey Freedom Fighters when the team was first established, at the end of August, 2015. He had some commendable achievements while playing for Balkan Bears before that, but it wasn’t until he joined MFF that he truly stood out. Despite a respectable run and a notable sense of synergy with teammate WehSing “SingSing” Yuen, the team disbanded. 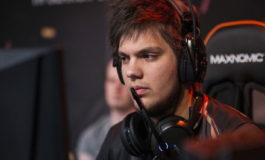 Yazied was not a free agent for long, and after catching the eye of Troels “syndereN” Nielsen, he was recruited to join No Diggity (now Escape Gaming), at the end of February. Escape Gaming’s biggest claim to fame has been their stellar run through the TI6 qualifiers. 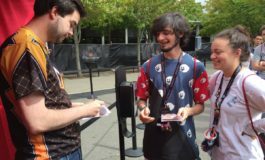 They managed to seize The International 6 Wild Card slot and a chance to visit the main stage in Seattle. They were eliminated in the main event during the first round of the lower brackets by Fnatic, in the brutal best-of-one elimination series.